Retailers are in business to make money and there is no greater indicator of financial success then profit margin. 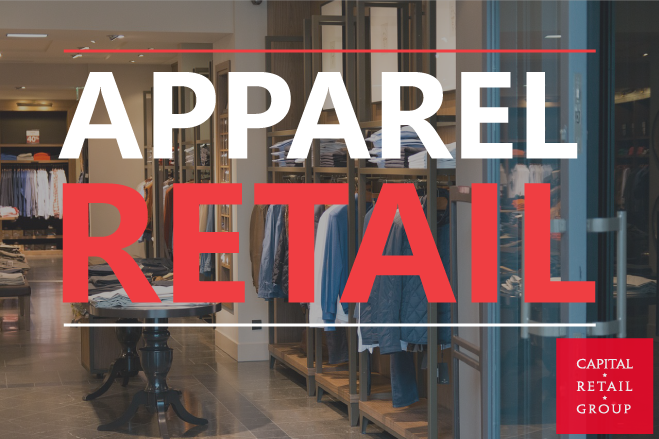 The most profitable apparel retailers such as Lululemon and Kate Spade generate net profit margins between 12 and 14%. 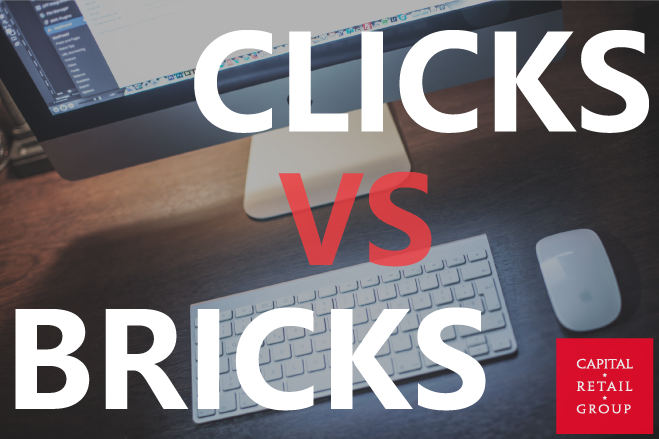 The most successful retailers understand bricks vs. clicks is not a zero sum game finding there are benefits to having both physical stores and an online presence. Traditional physical store only apparel retailers who fully embrace internet shopping such as Nordstrom are having huge success. 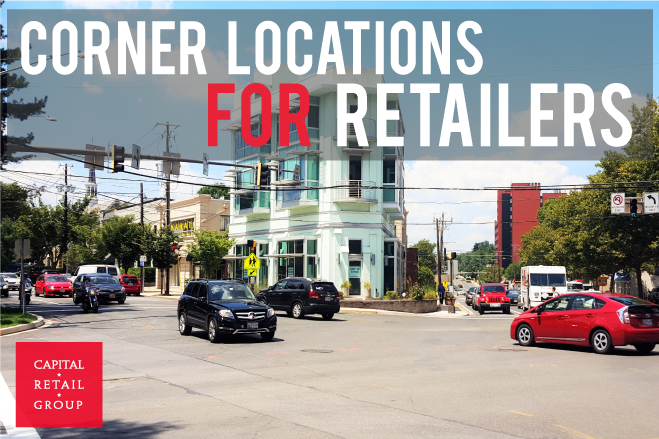 High volume corner locations are coveted by many convenience retailers because they are especially visible which aids in store awareness and marketing often boosting sales. Corners are also be frequent destinations for teens and adults, many of whom stop daily on the way to and from school and work. 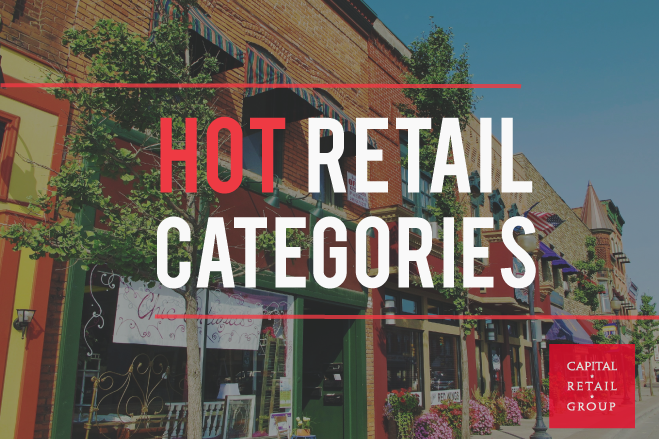 Boutique fitness, urgent care, and quick serve restaurants top our list as the hottest categories in retail right now. The demand for a unique fitness experience by consumers continues to grow as noted in a recent WSJ article titled “The 500 a month Workout Habit”.